We all know the last minute stress before going away – after all, it’s your vacation and you want everything to run smoothly. 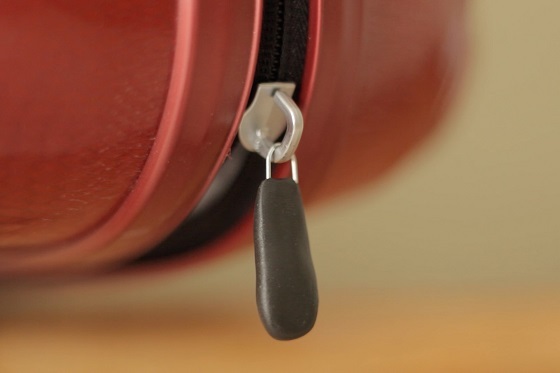 So while you’re packing your Summer essentials, don’t forget to include a pack of Sugru! The last thing anyone needs is for something you need to break while you’re away — like your sunglasses or your sandals falling apart just as you hit the beach. With Sugru in your bag you’ll always have an immediate fix right there with you, so you won’t waste any of your precious vacation time looking for replacements and you can get back to the important things, like relaxing in the sunshine…. bliss! Sugru is waterproof, so it’s great for fixing things you need for the beach or by the pool — like repairing the sole on your favourite sandals. Need to stock up on Sugru? Head over here! For this project all you need is one single use sachet of Sugru. Step 1 – Open the pack and roll your Sugru into a ball. Step 2 – Pinch a small amount of Sugru from the ball and smudge it across both sides of the exposed sole, then press the sole firmly together. 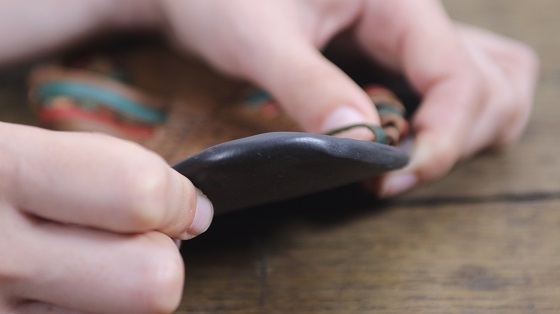 Step 3 – Roll the remaining Sugru into a sausage and press this along the edge of the sole where it first split, pressing down carefully and then smooth it with your finger. Check out our tips page to learn how to achieve a smooth finish. In 24 hours, your sandals will be ready for action again – and you didn’t even need to stop relaxing! We’ve repaired our favourite sandals, but you can use Sugru to fix almost anything on your vacation! How about repairing a tear in your beach bag or creating a new zip on your suitcase? Check out these great fixes for more inspiration on how Sugru can help you be the holiday hero. No one wants to spend an entire weekend squinting into the sun. 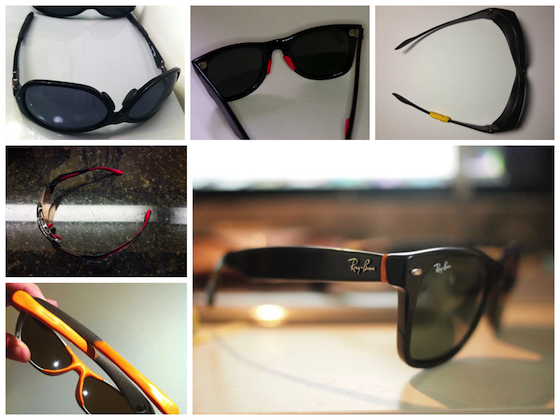 Whether they've snapped, or you just need to make them more comfortable, save your eyes from the sun and use Sugru to fix or improve your sunglasses on the go! Don't sweat the small stuff. When the unexpected happens, you'll have Sugru on your side to save the day – like fixing those snapped zips on your luggage or jacket. This is just so clever. 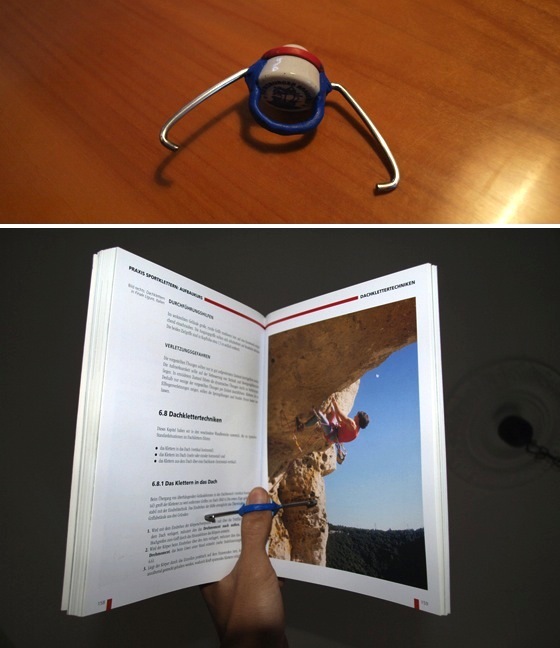 Patrick from Germany hacked the swing top bottle of his favourite beer to build a book holder. Perfect for those beach days. You'll get a sense of satisfaction every time you use this! 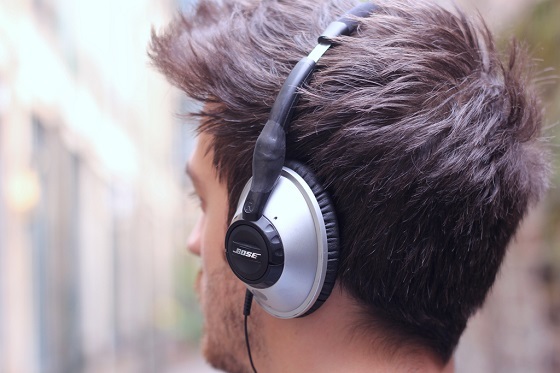 Your headphones take a lot of wear and tear on a vacation, and things can break when you least expect it. So whether you're searching for peace on the aeroplane, or just looking to switch off by the pool, ensure your headphones are always ready for action – and keep a pack of Sugru with your vacation essentials just in case! Head over to our Vacation Essentials page for more inspiration on how to make the most of your holiday with Sugru.